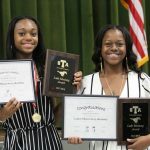 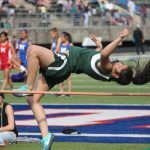 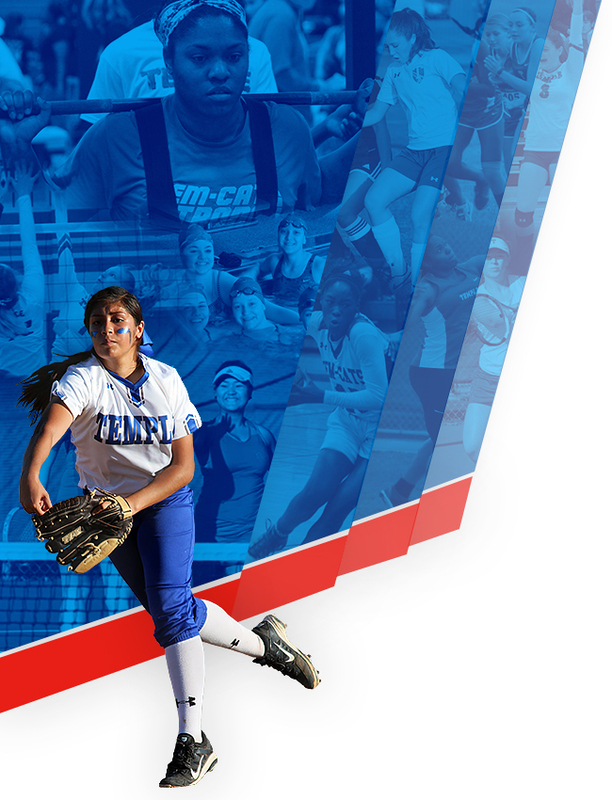 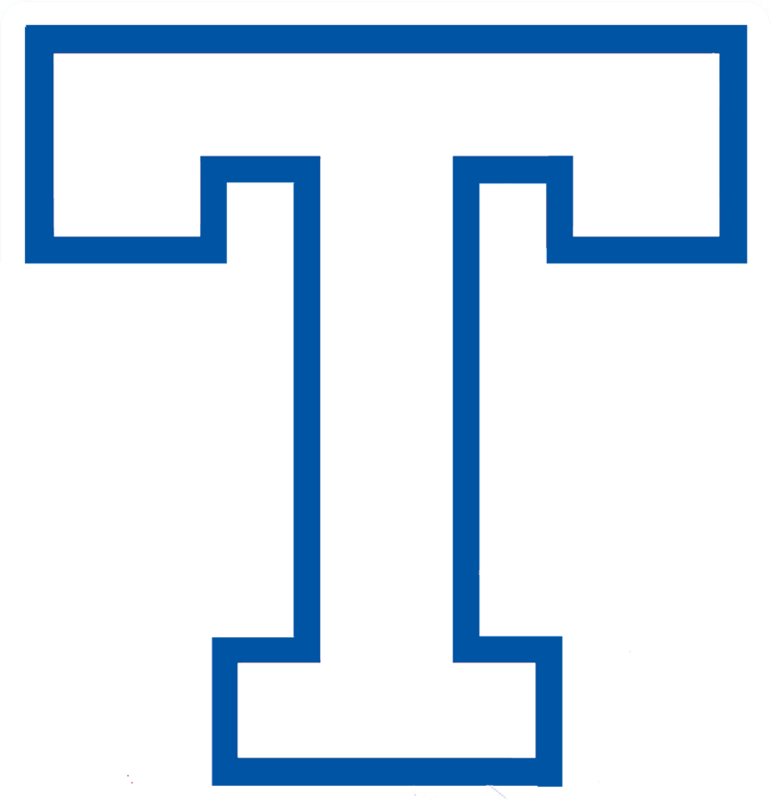 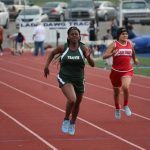 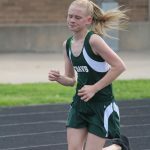 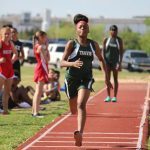 ROCKDALE – The Travis girls 8th grade track & field team opened the 2019 track season by taking 4th Place in the Rockdale Relays on Thursday night. 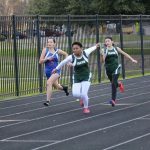 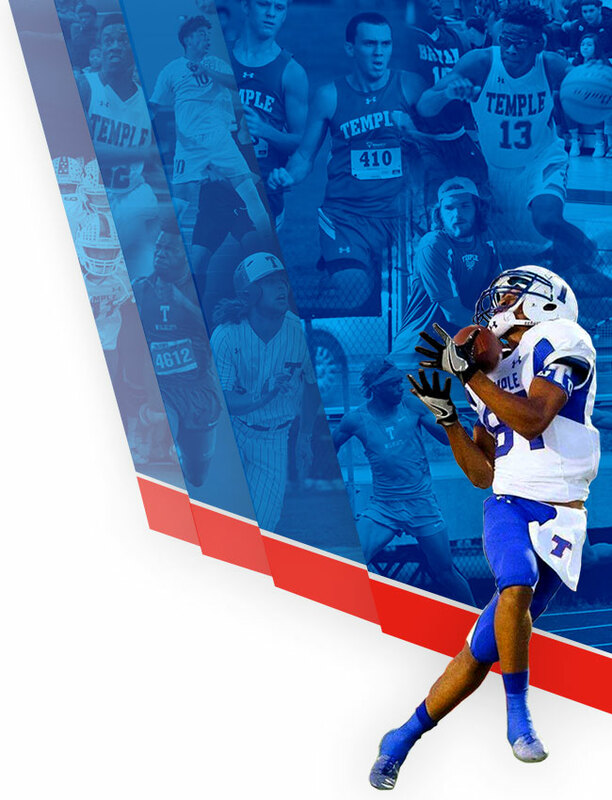 Unfortunately, due to weather conditions, nor field events were held. 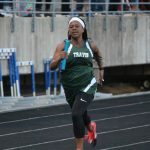 The top performance on the night came from Benyonce Lloyd whop took 1st Place in the 100 meters.